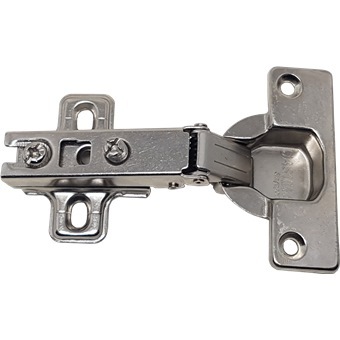 CHROME CONCEAL HINGES FOR CABINET is rated 5.0 out of 5 by 1. Rated 5 out of 5 by Jereang from Exactly what I needed. 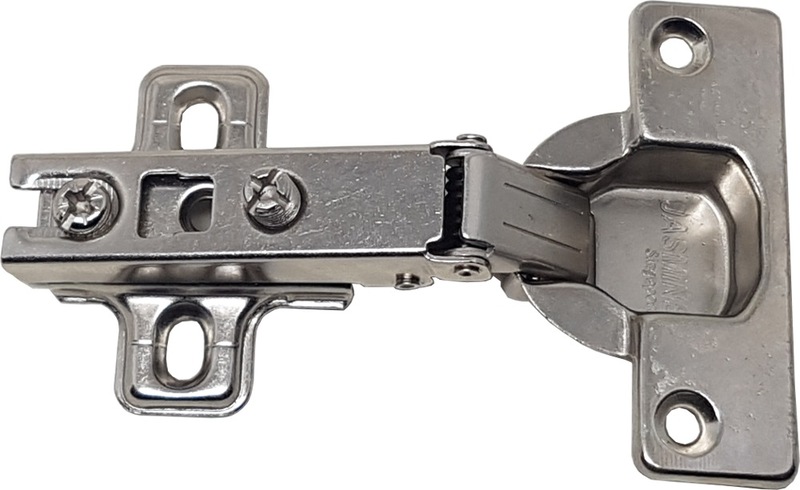 My cupboard hinges failed after 5 years of use. Thankfully, Horme has exactly the same part so replacement was a breeze. Horme delivered the parts and I could easily do the replacement myself.